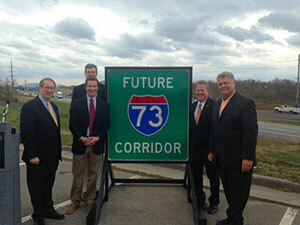 I-73 will provide improved connectivity and economic development opportunities in western Virginia. 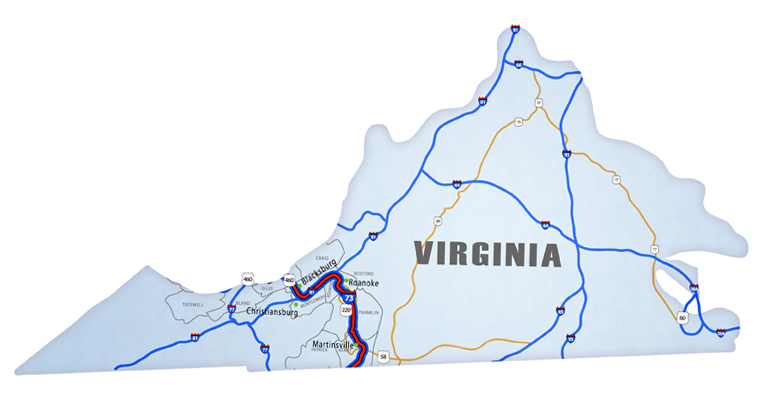 Currently, Virginia is re-evaluating the eventual route of I-73 and has not added this to the state's priority list. 20th - William Stanley, Jr.